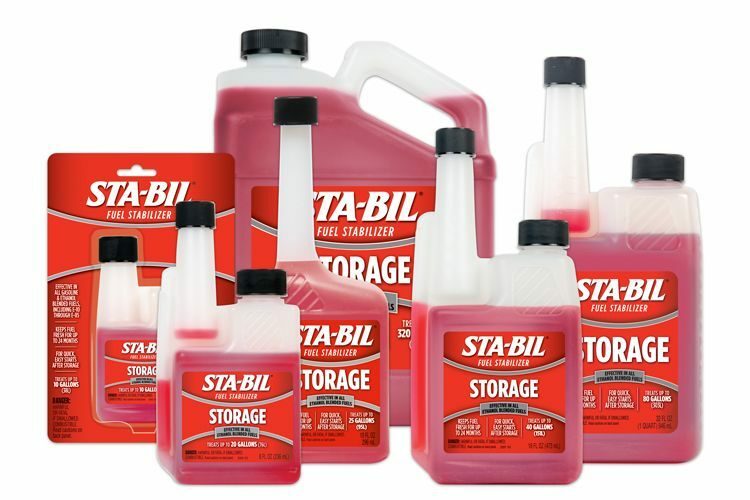 STA-BIL® Diesel All-Season is an advanced all year formula for all your diesel additive needs. 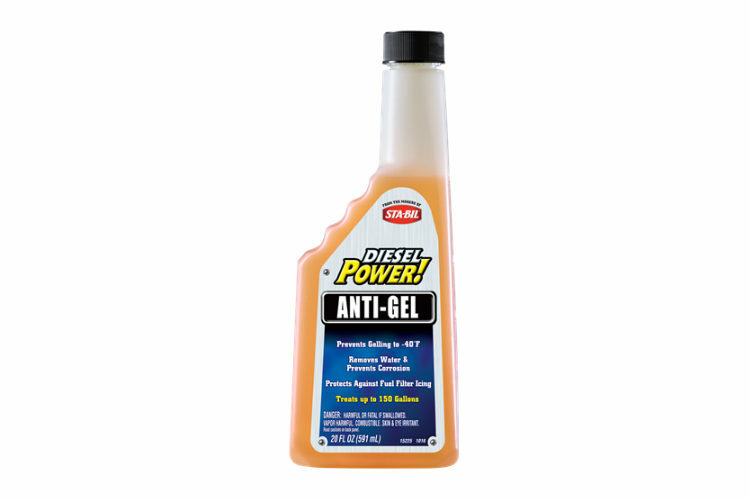 It cleans and lubricates fuel injectors, provides anti-gel protection down to -40 degrees Fahrenheit and also boosts cetane. This product is safe for all diesel engines and it comes packaged in an easy pour, non-slip, 20-ounce bottle that treats up to 150 gallons of fuel. Pour contents of bottle into tank before fill-up to aid mixing with fuel. Over treatment, use of entire bottle or more frequent use is safe and will not harm engine. Promptly clean up spills from vehicle finish. Do not use in gasoline engines. 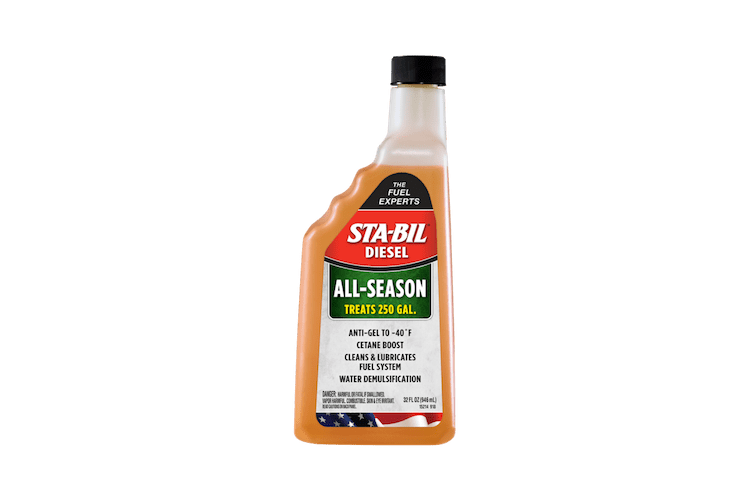 STA-BIL® Diesel All-Season is rated 4.9 out of 5 by 24. Rated 5 out of 5 by RC1939 from Brand New Ford F550 Diesel made better I bought this product just after I bought my 2016 Ford F550 Work truck. Its important to keep it running at peak performance. Rated 5 out of 5 by Captain Rick from Great!! I have a 2008 Kubota BX25 Tractor, purchased new and very well cared for. It now has about 1100hrs on it and I began having an issue with starting. When the engine is cold (first start-up) it would not start unless I advanced the throttle to around 20% - then it would start fine and run good - even at idle. Would not start at all with throttle at idle, which had never been a problem in the past. Figured it was probably a dirty injector. So I added a few ounces, as it only has a 6 gallon tank and ran the tractor for half a day. This morning, with a cold engine, I gave it a try at idle and YES! - it started right up. Seems to idle smoother too. I am definitely happy and will start using this on a regular basis to keep her running like new. Good cheap insurance! Rated 5 out of 5 by Pauly from Good stuff I run a small fleet of diesel delivery trucks for a furniture store. We tried this in one of the older trucks, an '07 International 4300 in the winter. The drivers said the truck seemed to warm up faster and idle smoother. I'm not sure if it improved fuel mileage but it certainly did not hurt. I intend to use this product monthly on the older units to see if it will improve mileage over a longer trial period. Rated 5 out of 5 by Pflugerjeep from The Perfect Cure for Imperfect Fuel I bought a 2016 F250 Super Duty with the 6.7 Powerstroke this year, and since it's my first diesel in 40 years of driving I've been doing a lot of research about it. I noticed that it seemed to clatter and rattle on acceleration quite a bit after I'd used up the dealer's initial tank of fuel, and quickly discovered it wasn't the truck - it was the sorry diesel we get around here. Since a Cetane booster product is almost a necessity with our fuel, I've been using the Motorcraft product. However, it is just a cetane booster, nothing else. The Gold Eagle DieselPower product is not only a cetane booster, but also an anti-gel additive, all for about the same price. It works great, making the engine run smooth and quiet. I can get almost 21 mpg on the highway using this product, and for a 7500 lb truck with a stock 400 cu in motor, I feel like that's a pretty good testimonial to how well it's running with the Diesel Power additive. Rated 5 out of 5 by Gerry T from Great preventative fuel supplement Wanted a product to keep water out of fuel and to help lubricate injector pump.Added bonus is it increases fuel octane. Don't have to worry about fuel gelling from the cold in Florida, but for Northern climates,its a must additive. Twenty ounces treats up to 150 gallons so its a small price to pay for the protection it gives. Rated 5 out of 5 by Craig from Peace of mind! As with most supplements it is hard to measure the results but after looking at the research that goes into these products it is reassuring that you are doing all you can to extend the service life of your engine and working towards preventing costly repairs in the future. 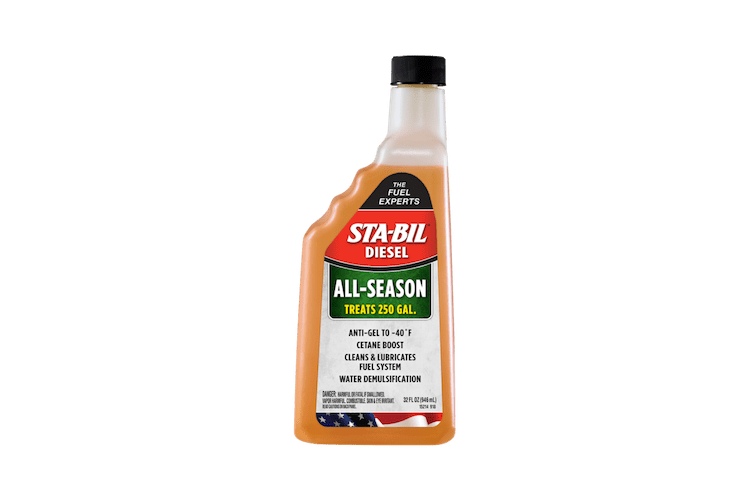 Rated 5 out of 5 by dan62 from EASY TO USE With winter just starting today here in Minnesota the timing could not have been better to have a sample of Diesel Power Additive. 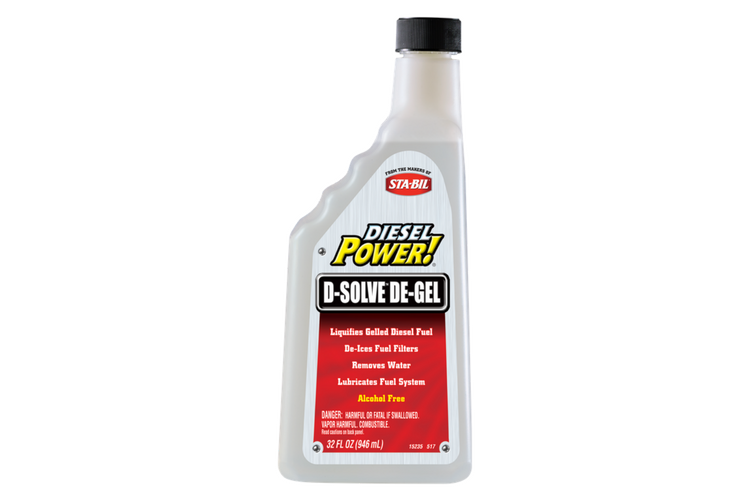 We are using it as I write and it seems to help keep the diesel fuel flowing even in the subzero temps. Rated 5 out of 5 by g90g00 from Easier Starting!! I have run 2 full tanks of treated fuel in my dozer and have found that it starts quicker on these cold mornings than it did before. I am very pleased with this product and will continue to use it. I highly recommend this product.